Some clouds. Low around 45F. Winds NNW at 10 to 20 mph.. Some clouds. Low around 45F. Winds NNW at 10 to 20 mph. This month, Pennsylvania’s Gov. Tom Wolf championed a list of 38 economists who support his proposal to raise Pennsylvania’s minimum wage to $15 an hour — a 107 percent increase. The list’s signers, sourced primarily from a handful of Pennsylvania-based colleges and advocacy organizations, argued that the governor’s proposal would have few if any negative job impacts. I do not doubt the sincerity of the signers’ convictions. However, a new survey of nearly 200 U.S. economists on this subject, conducted by my organization (CorCom) and released by the Employment Policies Institute, leaves little doubt that they’re in the minority in their field. What concerns them about the policy? Most economists (84 percent) said the policy would have a negative impact on youth employment; 56 percent believe it would negatively affect adult employment levels, too. These concerns are well-founded: In a 2014 report, the nonpartisan Congressional Budget Office reviewed several decades of literature on the minimum wage and concluded that roughly 500,000 jobs would be lost at even a $10 federal minimum wage. Cities and states that have raised their wage floor closer to the $15 standard proposed have seen more-severe negative impacts. A 2017 Harvard study linked the rising minimum wage in the Bay Area to a sharp increase in closures of restaurants with an average (3.5-star) rating on Yelp. Restaurants in the Big Apple are feeling the pinch, too: In a recent survey conducted by the New York City Hospitality Alliance, nearly 75 percent of restaurant owners said they are reducing employee hours this year and 47 percent are eliminating jobs. If state policymakers’ goal is to reduce poverty, economists believe there are better alternatives to a higher minimum wage. Our survey results show that just 6 percent of economists believe a $15 minimum wage is a very efficient means to reduce poverty; by contrast, 64 percent believe an expansion of the Earned Income Tax Credit is a very efficient policy to address the needs of low-income households. Pennsylvania could create a state-level supplement to the federal Earned Income Tax Credit as an alternative to raising the minimum wage. 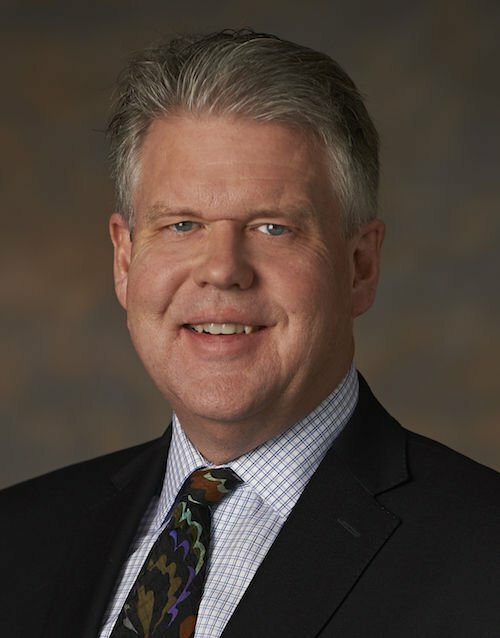 Lloyd Corder is president and CEO of CorCom and is a business school professor at Carnegie Mellon University and the University of Pittsburgh.